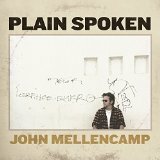 “Plain Spoken” is the 22nd album from John Mellencamp (his first on the Republic Records label) and is certainly going to be a long awaited delight to his fans. Arguably being “Americana” before it was cool (and thereby making it cool), Mellencamp serves of simmering hot, new dishes of the stuff with his new album. The appropriately named album is a ten song platter of great, new Mellencamp originals. 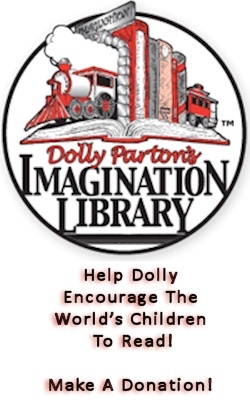 The world got a great taste of it with the pre-sales release of “Troubled Man.” This song could very well become the poster child of the Americana genre. In the aforementioned, “Troubled Man,” Mellencamp speaks to the comedy of humankind in the spirit of Shakespeare, Faulkner, Steinbeck and Tennessee Williams. One’s crisis of faith is addressed in “Sometimes There’s God.” Observing that sometimes even the faithful will feel that God is nowhere to be found, Mellencamp just calls it as he sees and feels it. Mellencamp’s acerbic wit hits the sad state of our government with the bluesy, almost Dylan-esque, “Lawless Times.” His well deserved pessimism oozes with sarcasm as he calls out the corruption that permeates our halls of Congress and spills over onto society. Gone is the youthful exuberance of John Mellencamp’s voice, replaced with one that has a gritty patina and seasoned edge to it that can only come from experience and battle. Fans will be able to experience that matured voice and John’s ability to entertain vast audiences during his eighty city tour next year. 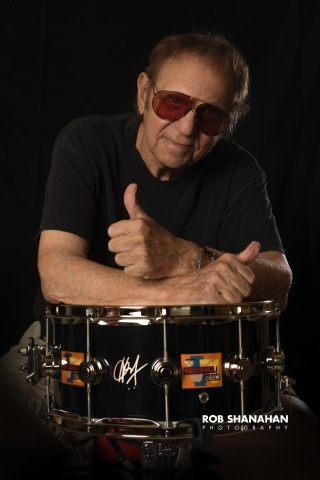 The tour will be a great time to catch this Rock and Roll Hall of Famer at his seasoned best. You can follow John Mellencamp at Mellencamp.com.